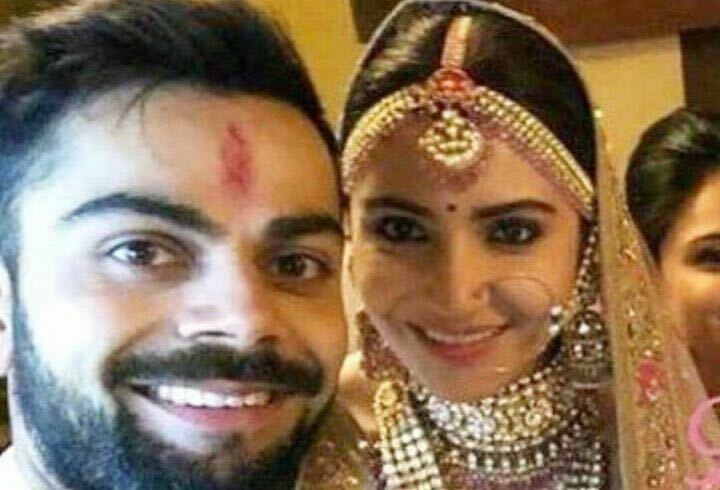 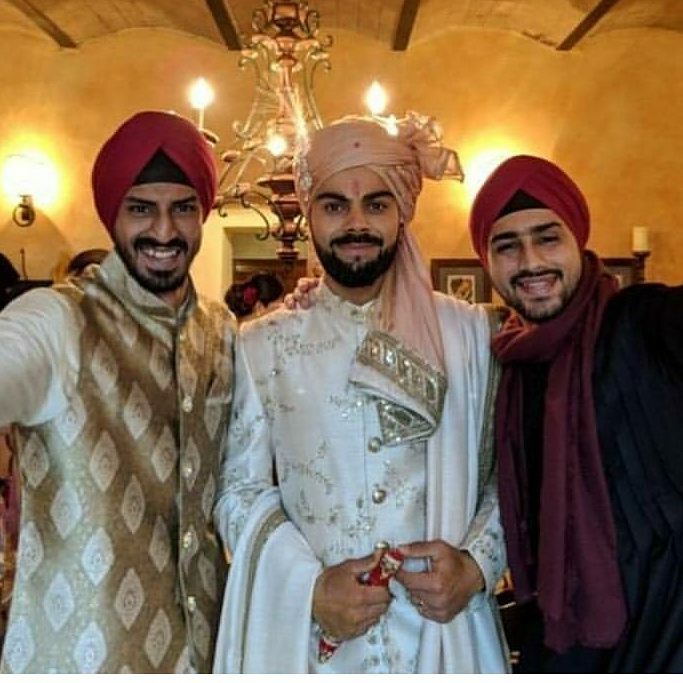 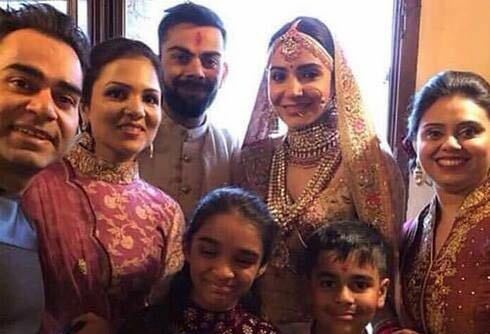 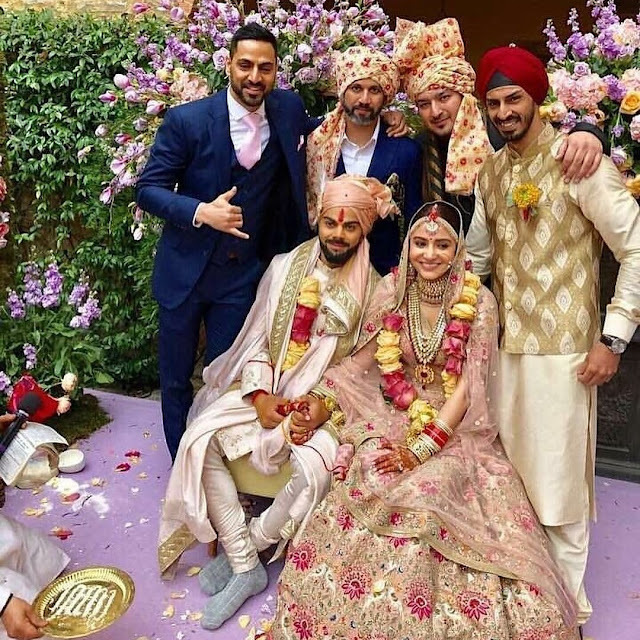 Anushka and Virat recently got married and both the bride and groom opted for a Sabyasachi attire. 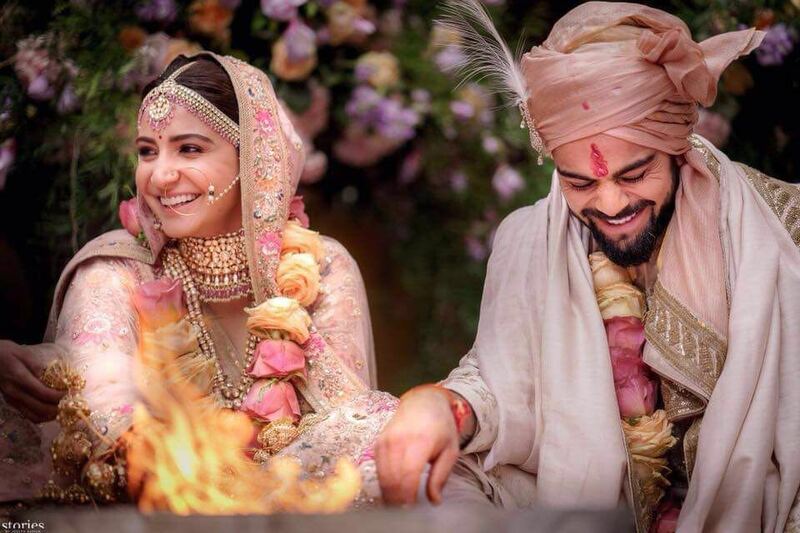 They both looked happy and joyous at their wedding. 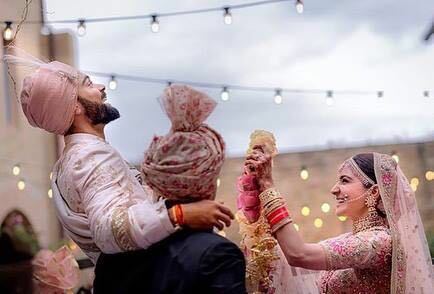 We just can’t stop staring at these two. They look so much in love and complete with each other. 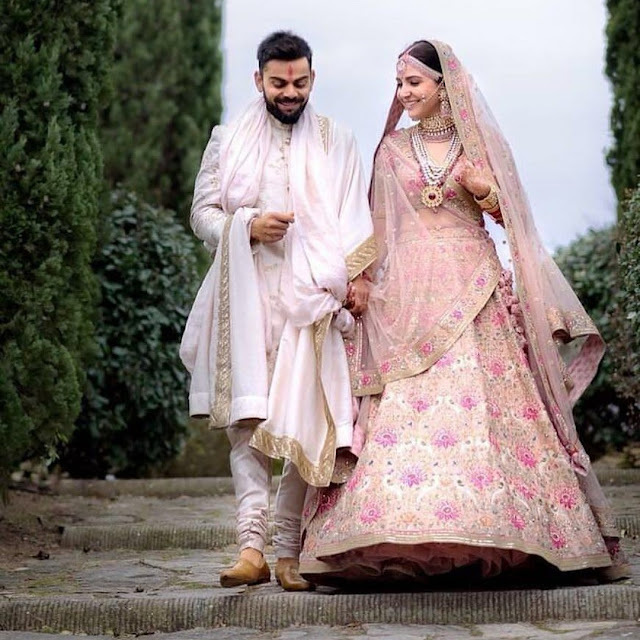 Check out some of the wedding pics of this gorgeous newlywed couple.